CHAMBERSBURG, Pa. -- A small explosion Thursday in a vehicle shop at an Army depot injured four workers, three of them seriously, officials said. 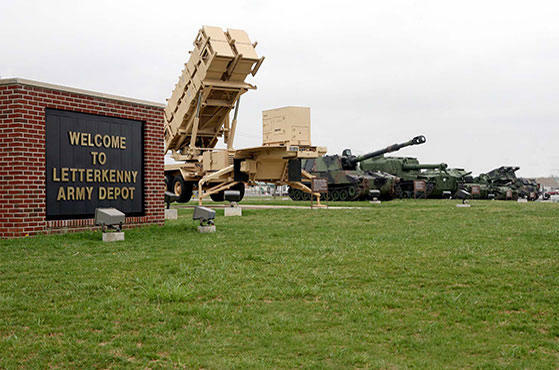 The blast occurred at Letterkenny Army Depot in Chambersburg about 7:20 a.m., causing a small fire, said Col. Stephen Ledbetter, the depot commander. Depot officials quickly posted on social media the incident was contained, that operations elsewhere on the base would not be affected and that there was no suspicion of terrorist activity. Officials later said all workers have been accounted for.